Anthony has practised law in Nova Scotia since being called the bar in 1996. 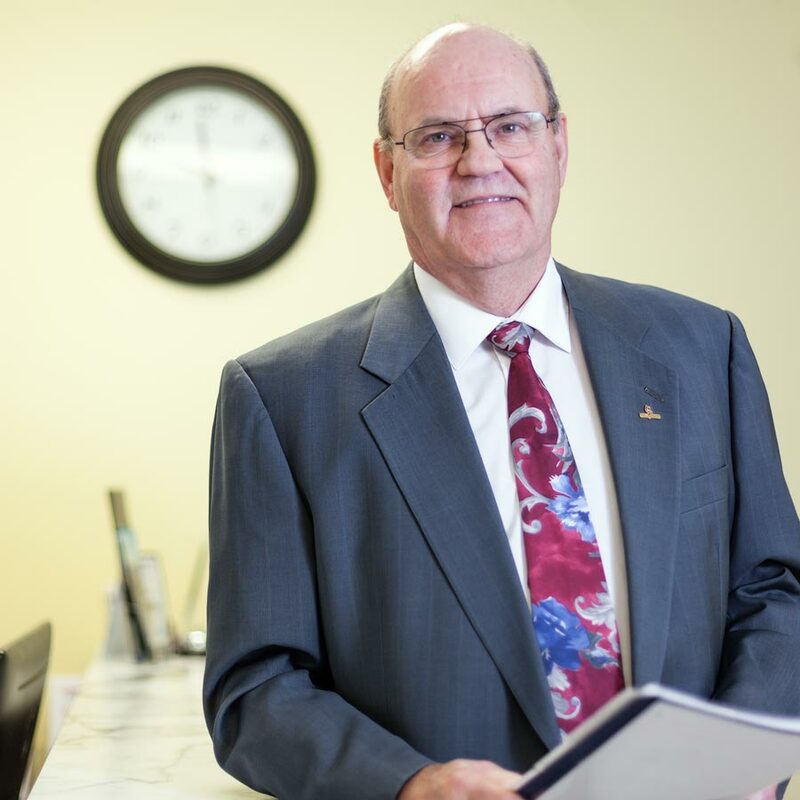 He has practised in the areas of criminal defence law, civil litigation, personal injury, and family law, appearing at all levels of the provincial court system. At Quinlan and Associates, Anthony focusses on criminal law and family law. Anthony is also co-owner of the Minas View Golf Links on the Minas Basin.